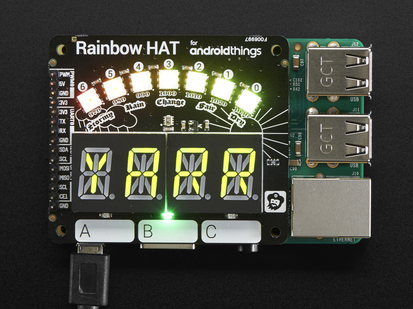 Control your Raspberry Pi 3, 2, A+, B+, or Zero with a flick of the wrist! 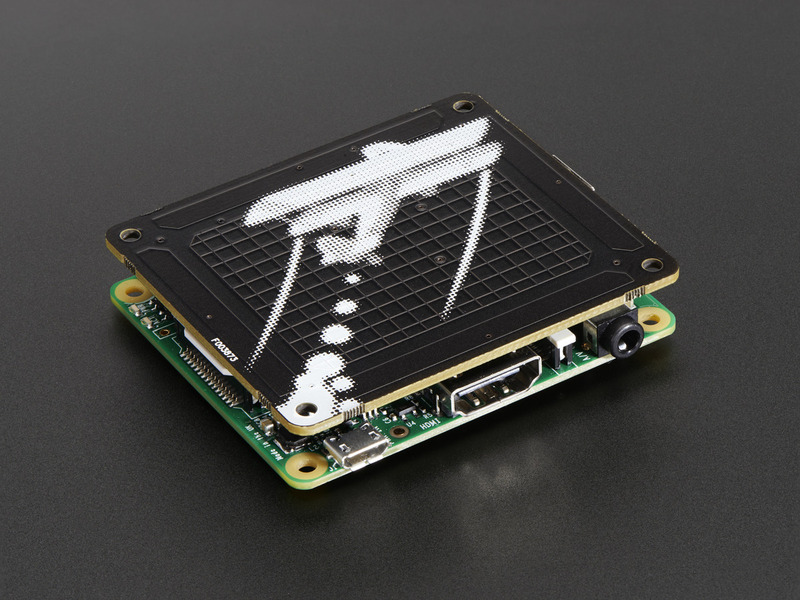 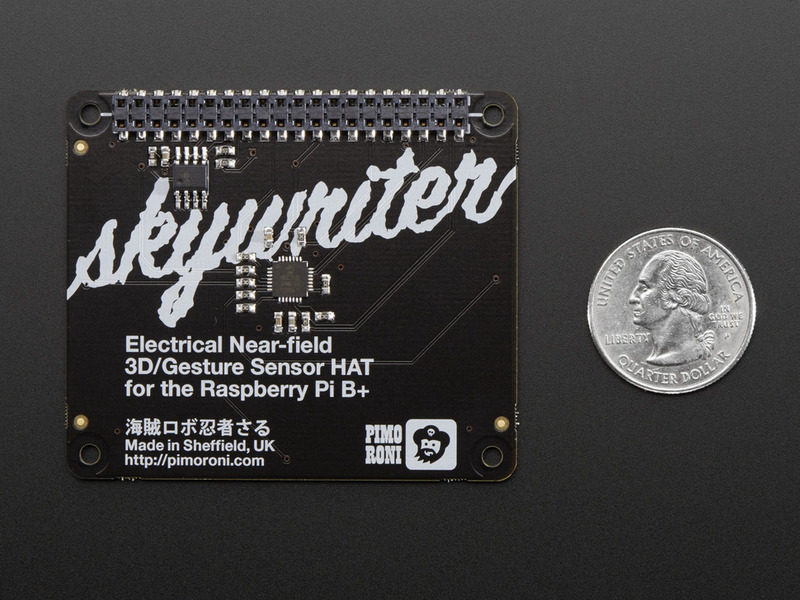 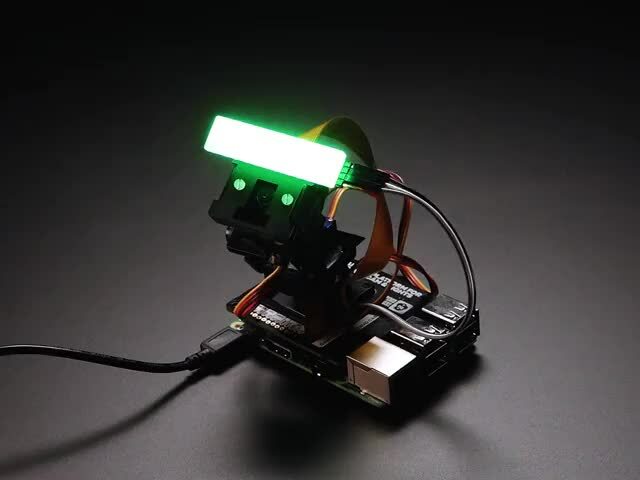 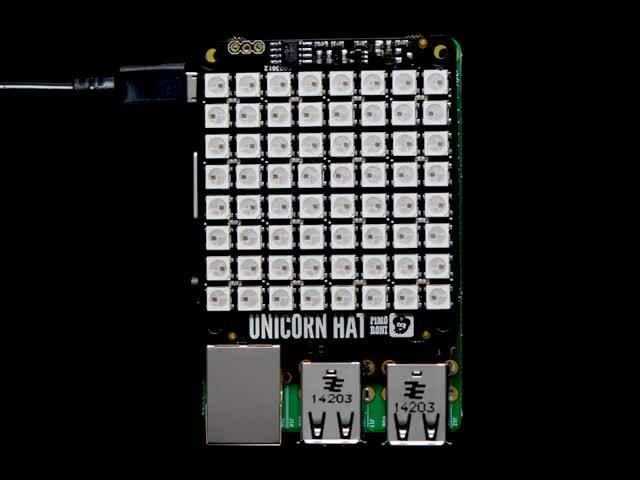 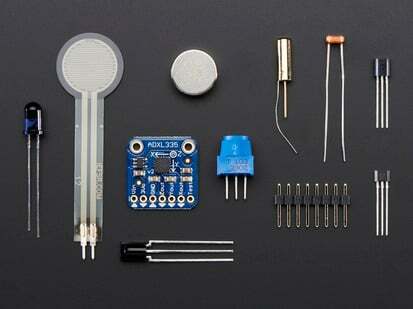 The Pimoroni Skywriter HAT senses the position of your fingers in the air above. 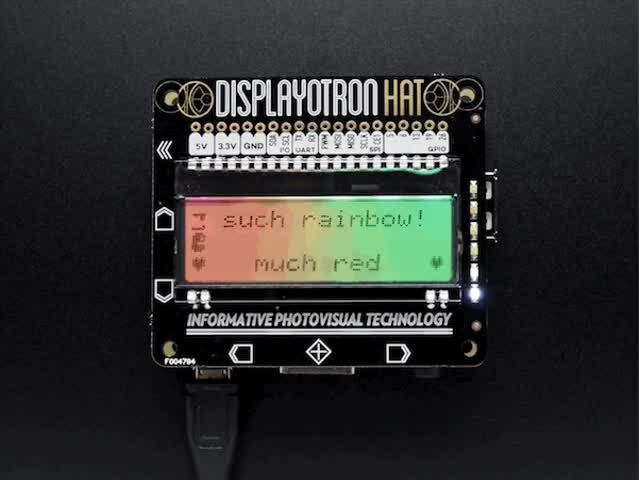 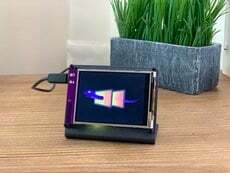 Using Pimoroni's Python API you can read off the positional data (x, y, z) and common gestures like flick left, tap, and double tap. 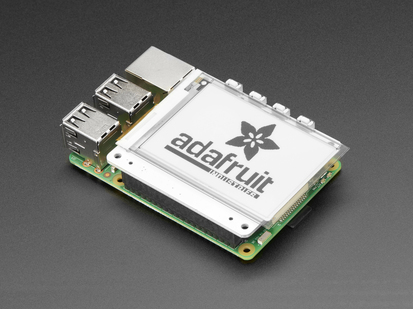 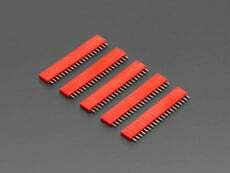 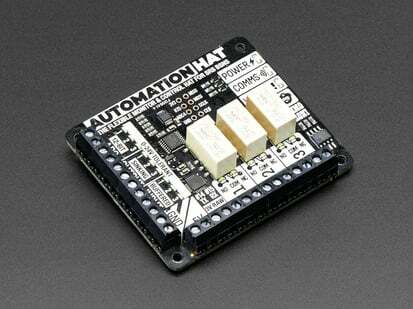 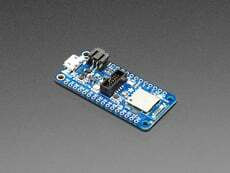 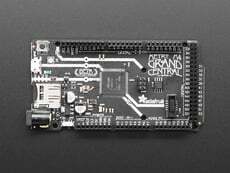 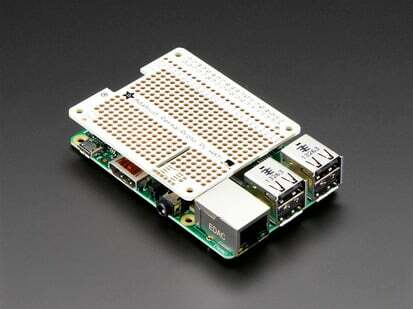 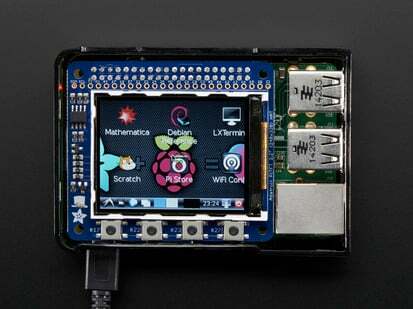 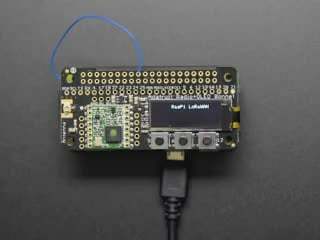 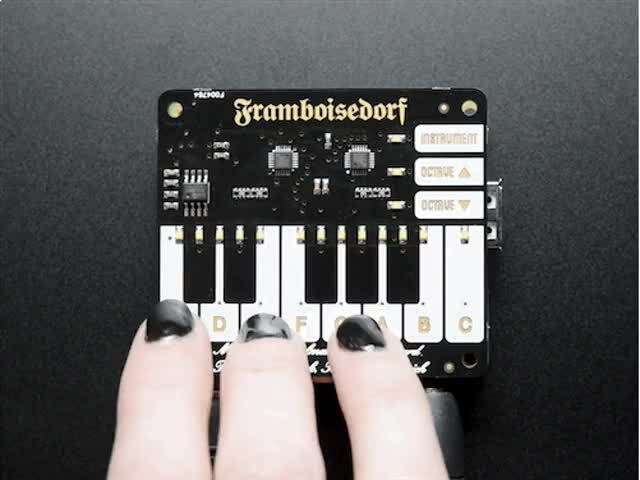 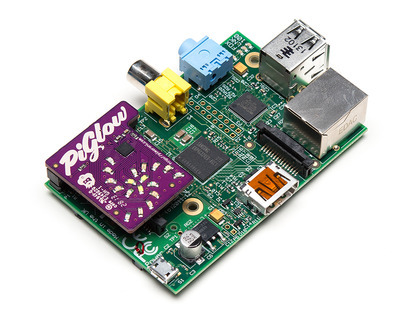 This is compatible with the Raspberry Pi Models 3, 2, A+, B+, and Zero! 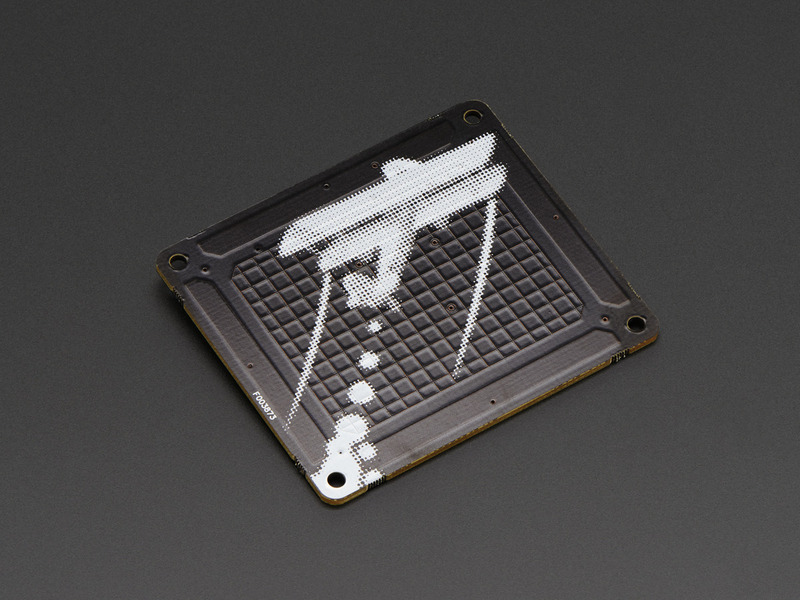 Because the sensing distance is up to 5cm you can mount the Skywriter HAT behind a sheet of non-conductive material (like acrylic or fabrics) and completely hide it inside your project. 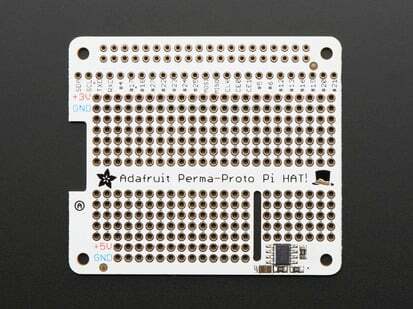 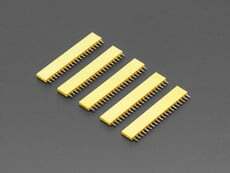 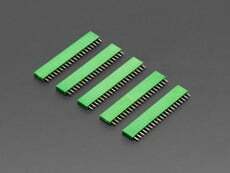 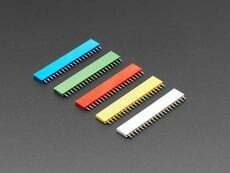 PCB Dimensions: 56mm x 65mm x 2mm / 2.2" x 2.6" x 0.8"
Height w/ Socket: 5mm / 0.2"